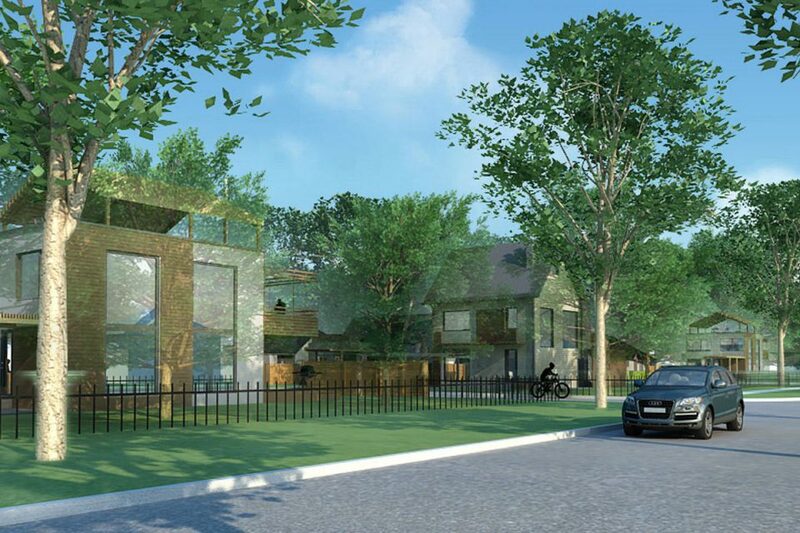 Nestled in river heights between academy and corydon lay a rare opportunity to build new in one of Winnipeg’s most coveted areas. Walk among the canopy of trees along the river or cycle through Assiniboine park. Close to shopping, restaurants, services and schools, enjoy life with all the amenities that an established neighbourhood provides. Don’t let this rare opportunity pass you by.